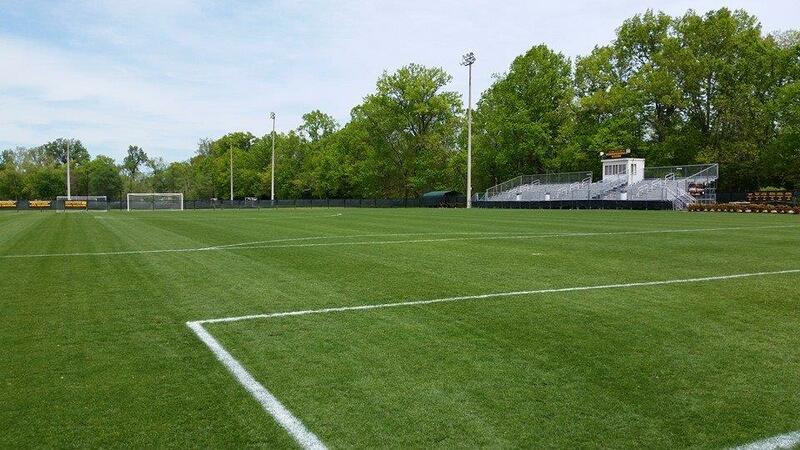 Camp of Champions and Future Stars soccer camps (both sponsored by the Hendersonville Soccer Foundation, and conducted by HHS Head Soccer Coach Russ Plummer) are now accepting applications. HHS Camps move to HHS Field of Dreams at Drakes Creek Park! !